A NEW BEGINNING – WITH HIS BLESSINGS. 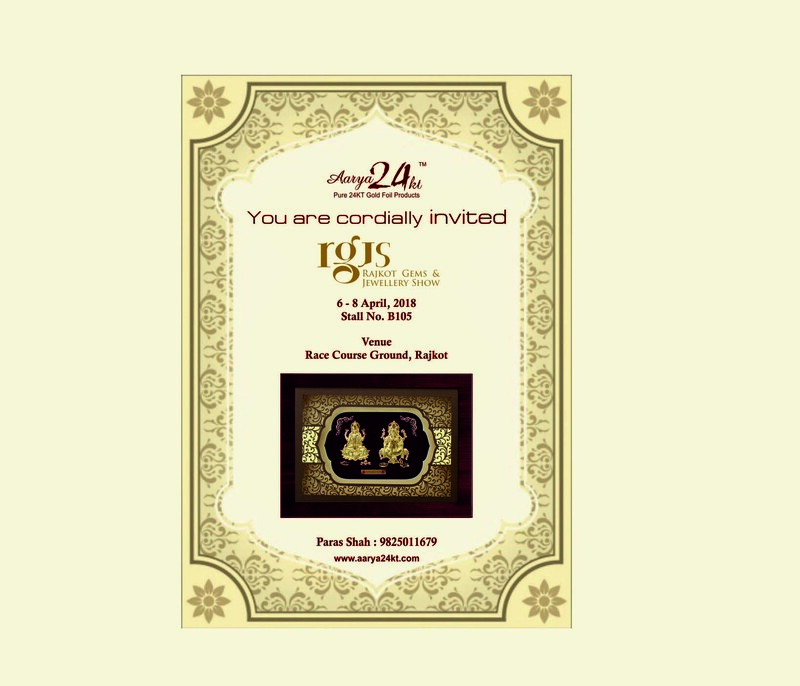 And yours as well, so please visit us on the inauguration day of our new premises. 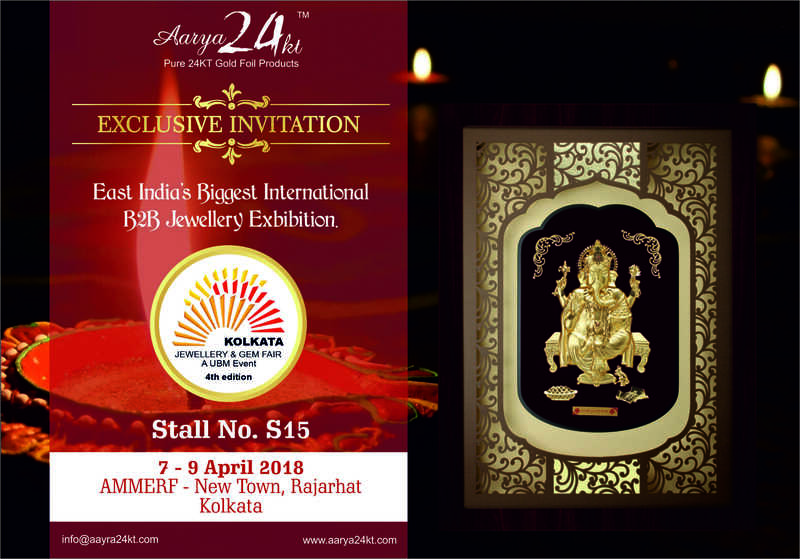 Aarya24kt , Shop No 1 , Pankaj Building , Behind Ambedkar Statue , Ambedkar Road , Union Park , Khar West , Mumbai . 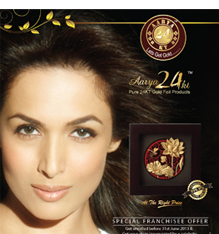 Grand Launch of Aarya24Kt Store at Canada, by Malaika Arora Khan.